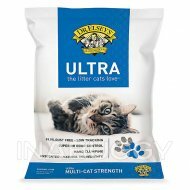 What's better than one kitty? 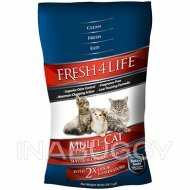 Multiple kitties! 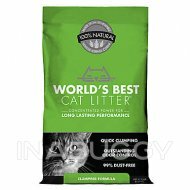 World's Best Multiple Cat Clumping Litter has outstanding odor control that it makes having multiple cats at home a no-brainer. 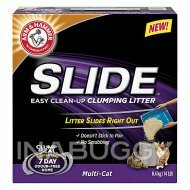 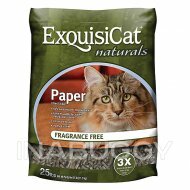 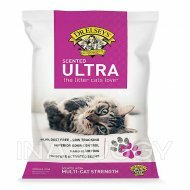 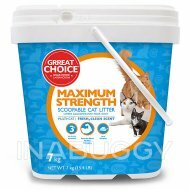 With quick clumping, easy and scooping and proven flushable, this is the best cat litter for the everyday cat lover. 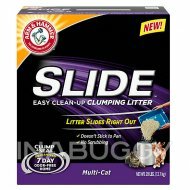 Cleaning Instructions: The state of California encourages the disposal of cat feces in the trash and discourages flushing feces in toilets or disposing of them in drains.